Welcome to the Department of Special Education and Services! Our ultimate goal is to develop and secure the best possible educational program and appropriate educational services for children with special needs. The office is responsible for the implementation of state and federal laws and regulations governing special education programs and services for students with disabilites, ages 3 - 21. Specific implementing activites include the identification, evaluation, eligibility determination for special education and related services, and if eligible, the development of Individualized Education Program (IEP). 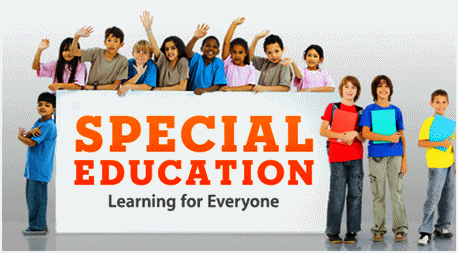 In addition, the Office of Special Education Programs is responsible for ensuring that the services and placement needed by each student with a disability receive a Free and Appropriate Public Education (FAPE) in the least restrictive environment (LRE). Finally, the office must ensure that the in-service training needs for professional and paraprofessional staff that provide special education, general education, or related services are identified and that appropriate professional opportunities are provided.